The Beaverton, Oregon real estate home sales seem slow this week, but we do have more pending in almost every neighborhood and that includes the Muraryhill neighborhood. The Murrayhill neighborhood of Beaverton, Oregon goes East, starting at 175th to Murray Blvd, then South from Weir Rd to Scholls Ferry Rd. This area features Murray Hill Park that stretches from the North border all the way to the southernmost boarder of the neighborhood. 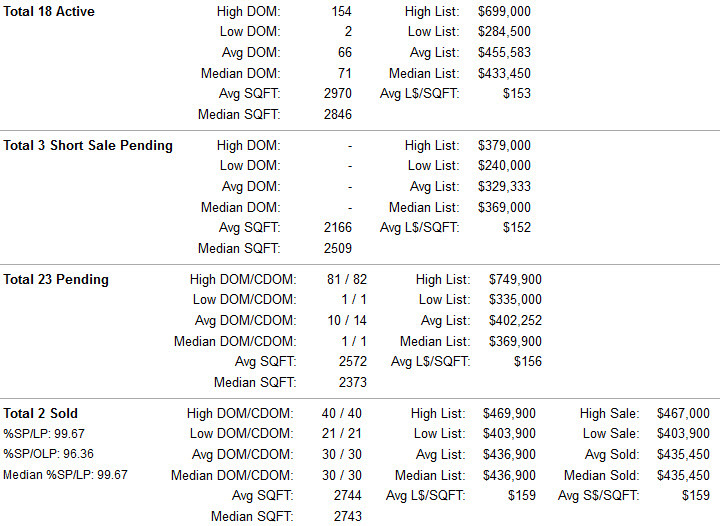 As of 09/20/2013 here are the real estate’s sales stats for the Murrayhill Neighborhood of Beaverton, Oregon. 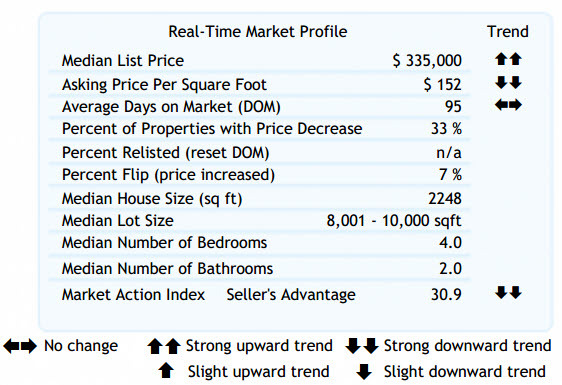 The sales listed here are from the last 7 days to give a better reflection of what is going on in the neighborhood during any given week.